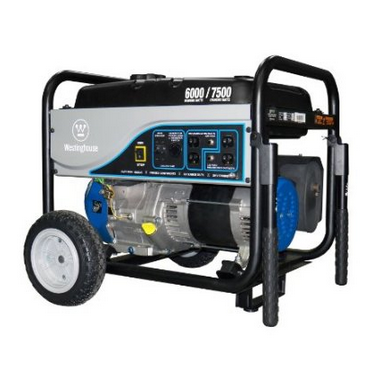 This Westinghouse WH6000S gas fueled generator is durable and portable with a quiet OHV engine. 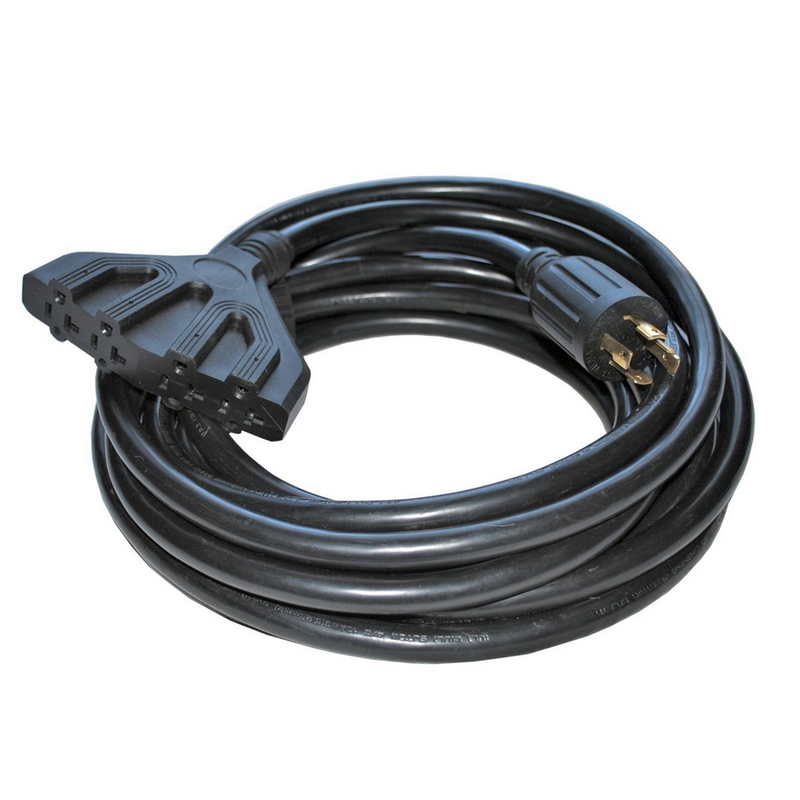 It is perfect for the homeowner who needs to power up the home if the electricity goes out. It saves time with an EZ start color coded buttons. This product is sold for around $700 on Amazon.com and comes with a three year limited warranty along with a tool kit, oil, tools, and a funnel and 10ga 25' power cord. Access to a customer service group is also available to each owner of this product. Every homeowner should have a generator in case of a power outage. With this quickly assembled and easily operated generator, it will save time and hassle when in need of electricity. The Westinghouse WH6000S has a cast iron sleeved 357cc OHV engine to give the 6000 running watts and 7500 surge Watts or output. Receptacles are four 5-20R 120V, and a L14-30R 120/240V Twist. The 6.6 gallon gas tank will give you 13 hours of power at 50% for peace of mind. The low oil shutdown protects your investment while you sleep. The color coded touch panels gives easy starting and operating. The tires that never go flat and its oversized muffler and catalyst give a quiet run, keeping the neighbours happy too. The high leverage handles are another feature of this product making it easy to move. This product is highly recommended for its portability, easy start and operating, and all of the extras that come with it. Everything from the 25 foot long power cord to its wheel kit makes this generator an excellent choice for the money. Click here to purchase this product on Amazon.